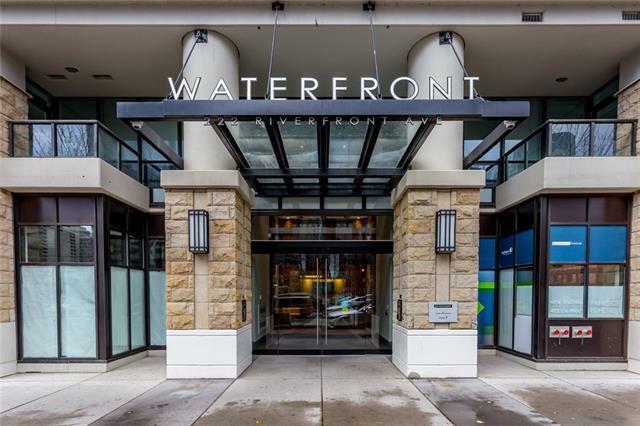 Walk to downtown and Eau Claire in just minutes from the amazing location on Riverfront Ave! 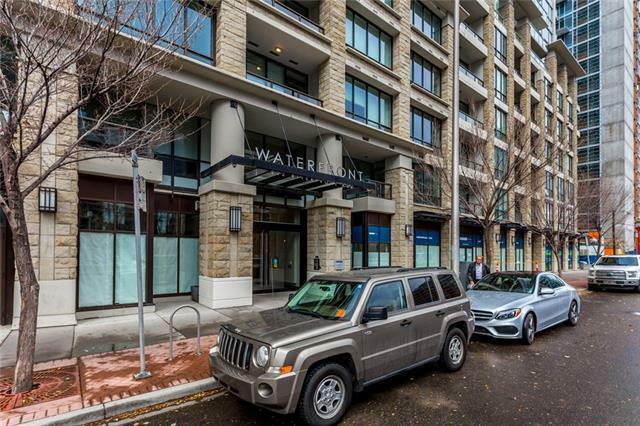 This 1 bedroom unit with high end gourmet kitchen and underground parking has views of the Bow River from the balcony and living room. 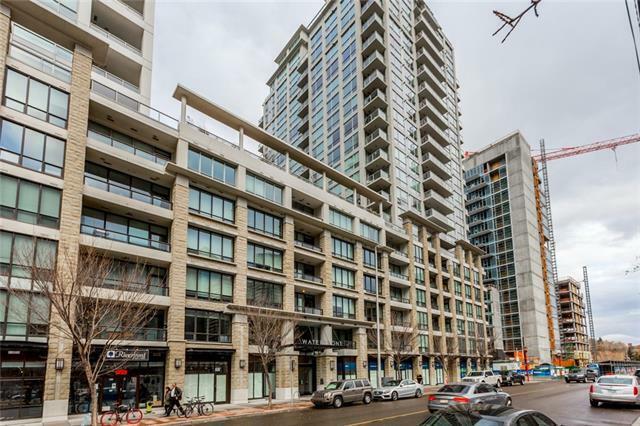 The building offers a great location and many building amenities including: 24 security personnel, concierge desk, lounge, games area, exercise facility, sauna, and hot tub. 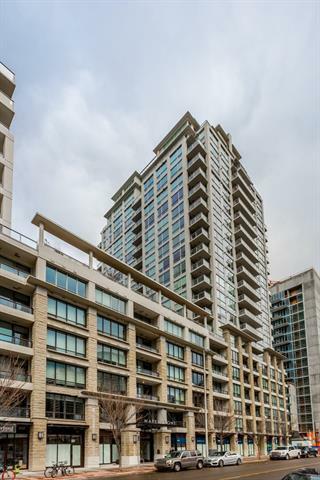 If you want to be downtown, have some beautiful river views, underground parking, numerous building amenities, and a unit that is move in ready....here is what you have been waiting for!